MPs have taken the unprecedented threat of seizing highly sensitive Facebook documents as part of an inquiry into data privacy breaches related to the Cambridge Analytica scandal. The internal documents seized by the Digital, Culture, Media and Sport Select Committee allegedly include communications from Mark Zuckerberg, Facebook’s chief executive. They are also reported to contain reference to potential loopholes that could have been exploited by Cambridge Analytica, as well as details of Facebook’s data and privacy controls before the scandal erupted. In a letter seen by National Technology News, sent to committee chairman Damian Collins, Facebook’s public policy chief Richard Allan requested that parliament put the documents off limits until a US judge addressed the matter. Allen also urged MPs not to refer to their contents at a parliamentary hearing he is due to appear at tomorrow. Collins told The Observer newspaper this weekend: "We are in uncharted territory. This is an unprecedented move but it's an unprecedented situation. We've failed to get answers from Facebook and we believe the documents contain information of very high public interest." 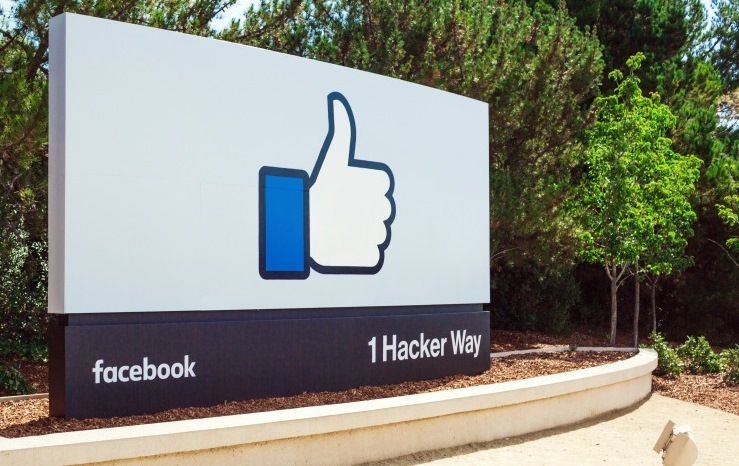 According to the newspaper, the committee took the unusual step of taking the documents when the boss of a US software company Six4Three, involved in court action against Facebook in the US, came to the UK on business. A serjeant at arms, an official of parliament, was then dispatched to exercise a rarely used parliamentary power to issue a final warning and a two-hour deadline to comply with the order to hand over the documents. A spokesperson for Facebook said: “Six4Three's claims are entirely meritless — Facebook has never traded Facebook data for anything and we've always made clear that developer access is subject to both our policies and what info people choose to share. Last week Facebook announced it would lodge an appeal against the record £500,000 fine issued by the Information Commissioner’s Office for its role in the Cambridge Analytica scandal, in which a Cambridge University researcher harvested the personal details of around 87 million Facebook users and shared it with political consultancy Cambridge Analytica in the run up to the US presidential election in 2016. Are you ready for the GPS rollover?